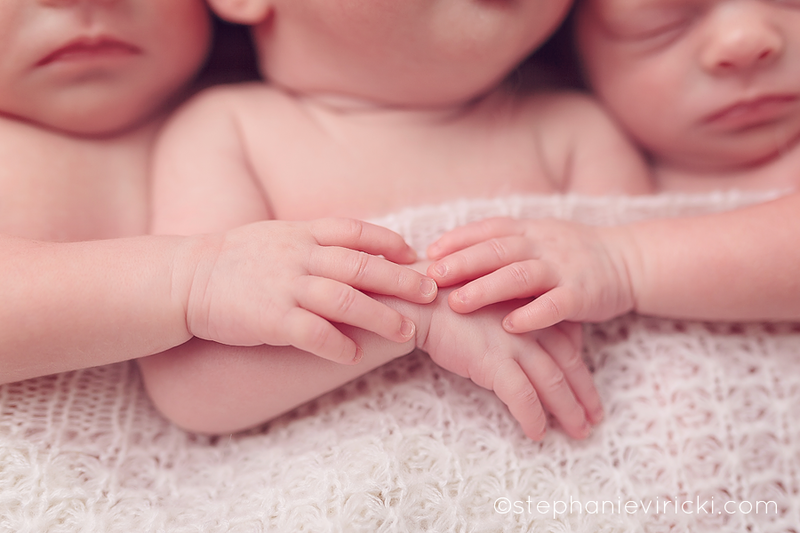 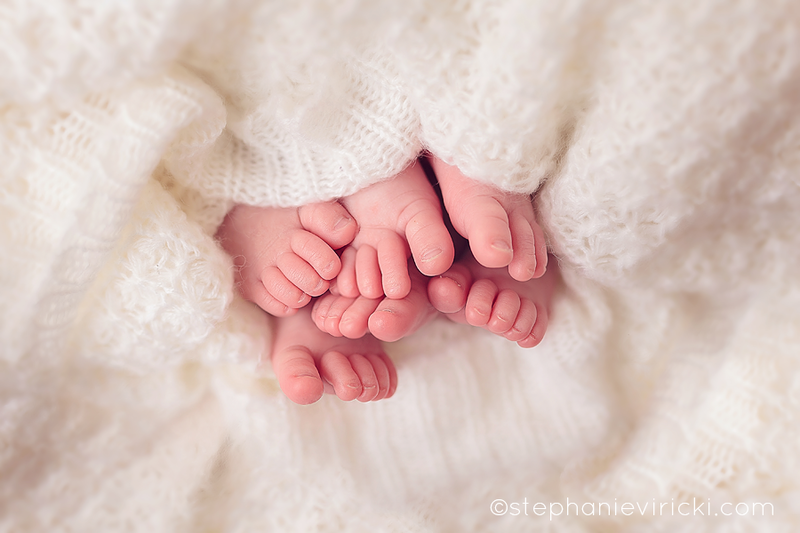 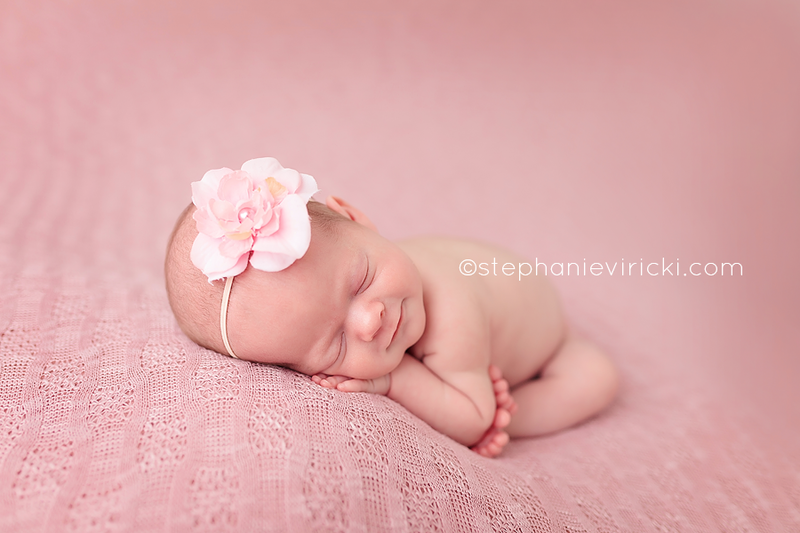 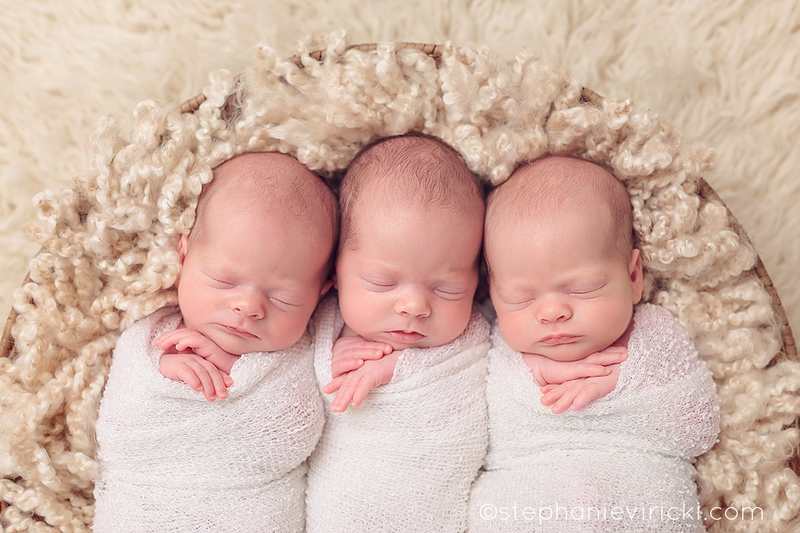 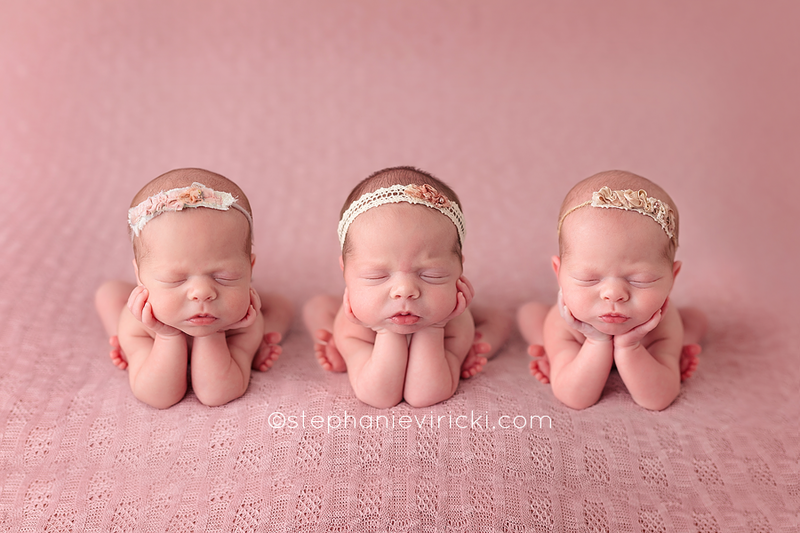 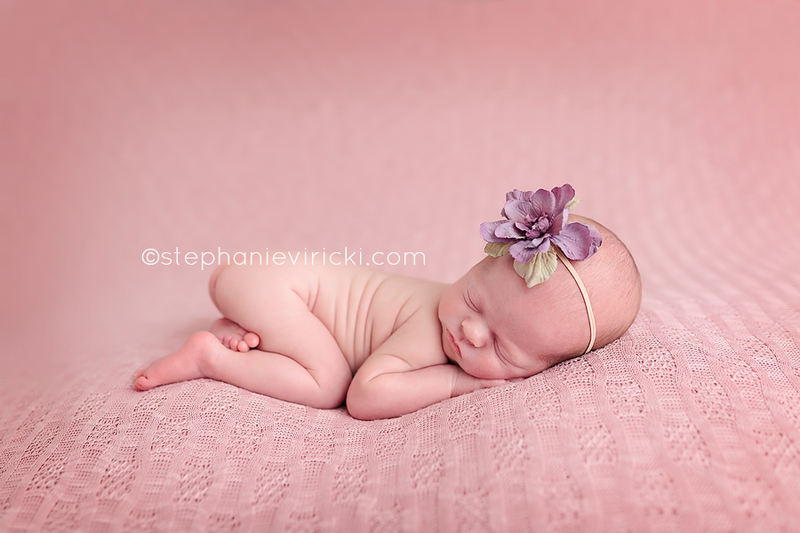 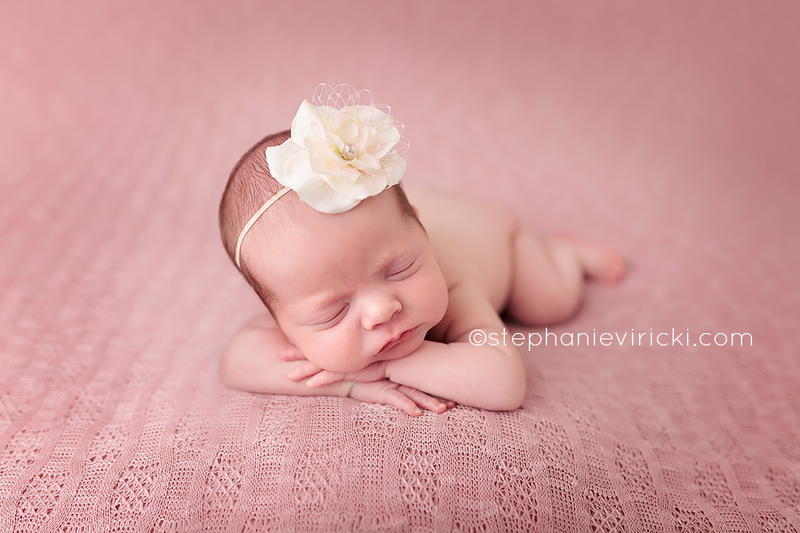 Charlotte, Grace, & Sophia were not only some of my tiniest clients ever, but also quite amazing. 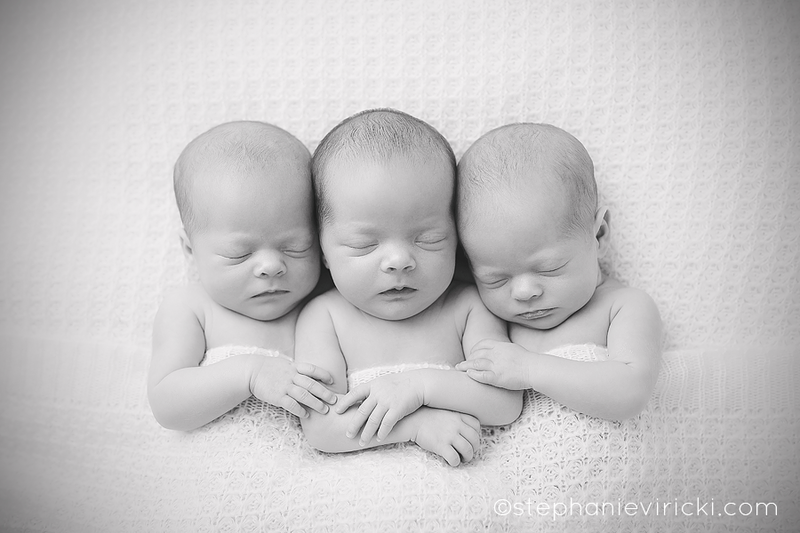 They surprised me by being so relaxed and such great sleepers..hardly fussed at all. 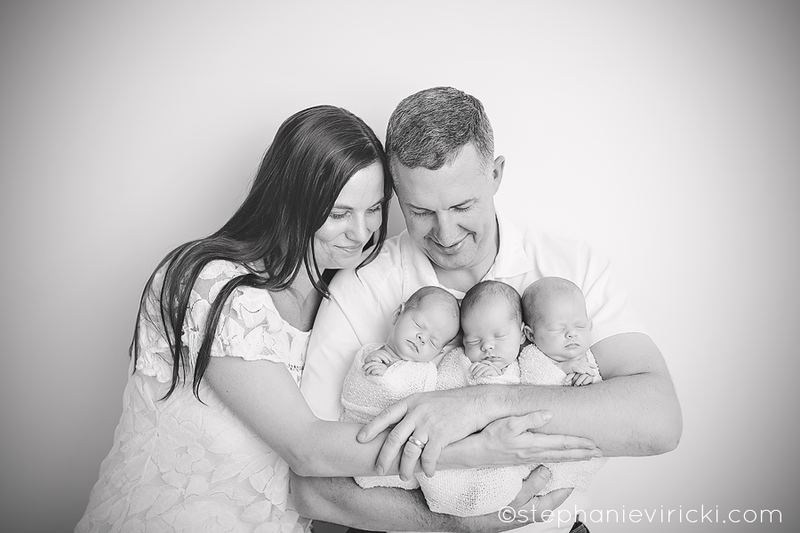 And Mom & Dad shocked me when they arrived early for their session; not only first time parents, but with TRIPLETS! 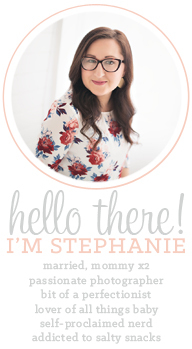 They've already got an amazing system working for them and I couldn't be more impressed. 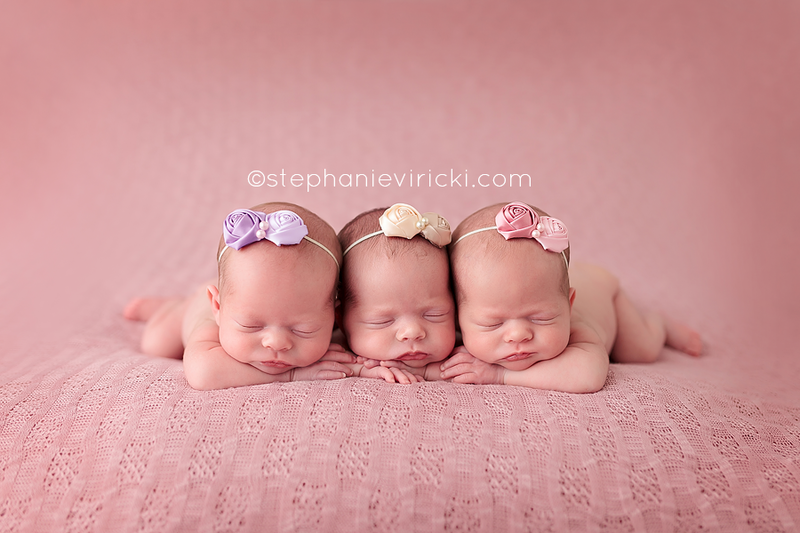 I hope you enjoy looking at these little sweethearts as much as I do.